Crystal Szymanski, Terra Vista at the Park, won in the Most Outstanding Assistant Managers category. 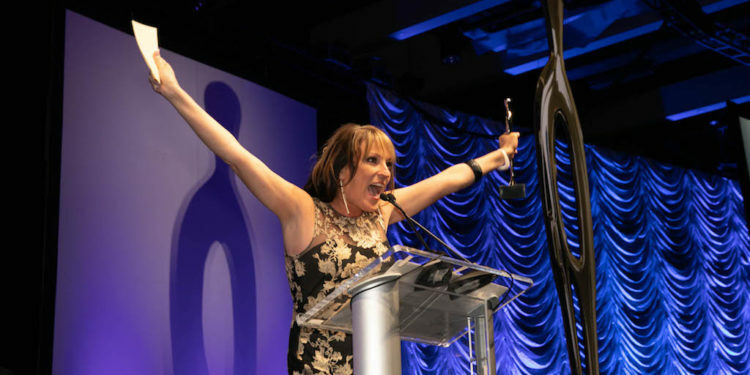 DENVER – This weekend, the Apartment Association of Metro Denver (AAMD) recently hosted more than 1,300 members and allies from across the region for its 2018 Tributes Awardscelebration. 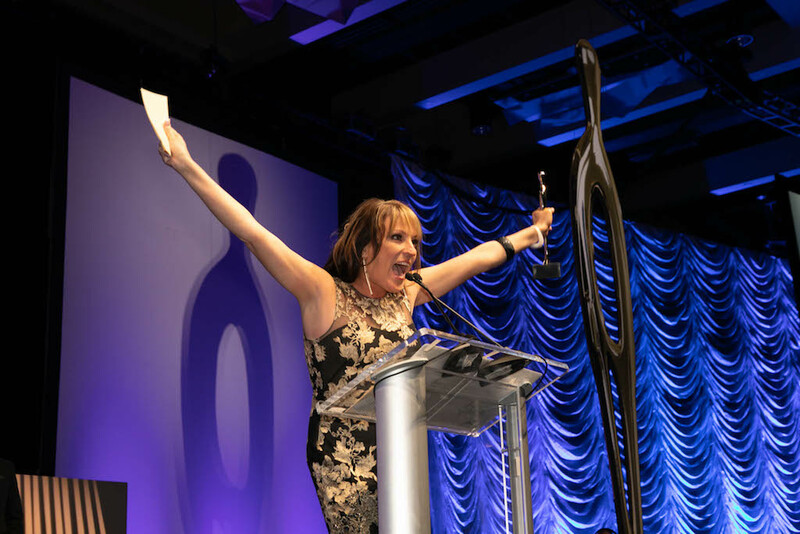 More than fifty Tribute awards were presented to individuals, suppliers, and communities for notable, lasting achievements in Colorado’s multi-family real estate sector. 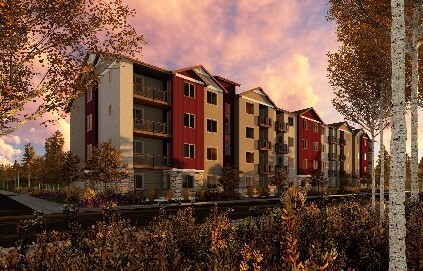 The Tributes Awards represent apartment communities of every size and price point, underscoring the availability of high-quality rental housing for anyone who seeks to reside in the Denver Metro area. The Lex at Lowry, Westlake Greens and Contour 39 all received the overall Grand Tribute community awards, which were among other awards such as Most Innovative Amenity Package, Most Captivating Model Home & Leasing Center, and individual awards for Most Outstanding Community Managers, Maintenance Technicians, Groundskeeper, Housekeeper and more. There were more than 300 individual, community and company finalists, representing the following management companies: Advenir Living, Alliance Residential, Allied-Orion Group, AMLI Residential, Apartment Management Consultants, Avenue 5 Residential, Aviva Properties, Baron Properties, Bell Partners, Berkshire Communities, BH Management, BLDG Management, BROE Real Estate, Camden Property Trust, Cardinal Group Management, ConAm Colorado, Confluence Communities, CWS Apartments, Echelon Property Group, Embrey Management Services, Flatirons Park, Gables Residential, Grand Peaks Property Management, Granite Management Group, Greystar Real Estate Partners, Griffis / Blessing, Griffis Residential, Holland Partner Group, Inland Residential, Jericho Properties, Laramar Management, Legacy Partners, Lincoln Property Group, Milestone Management, Mission Rock Residential, Pinnacle Property Management, PMRG, Redpeak, Schofield Properties, Silva-Markham Partners, Simpson Property Group, Windsor Communities, Wood Residential and Zocalo Community Development. Joanna Hawk, Gables Speer Blvd.